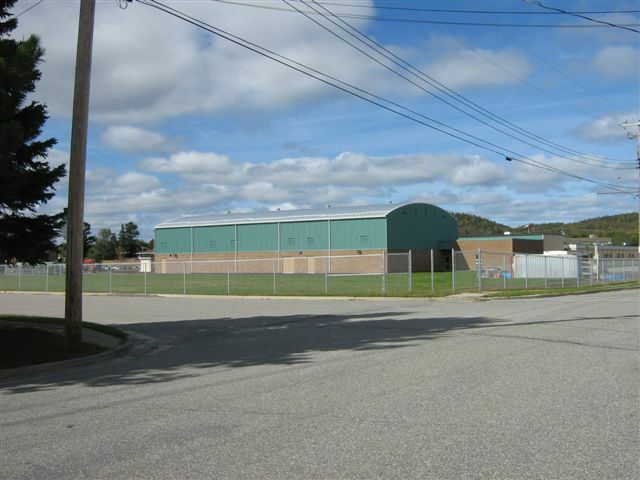 Our 30 years of experience with working in Northern Ontario has helped shape our company into who we are today. 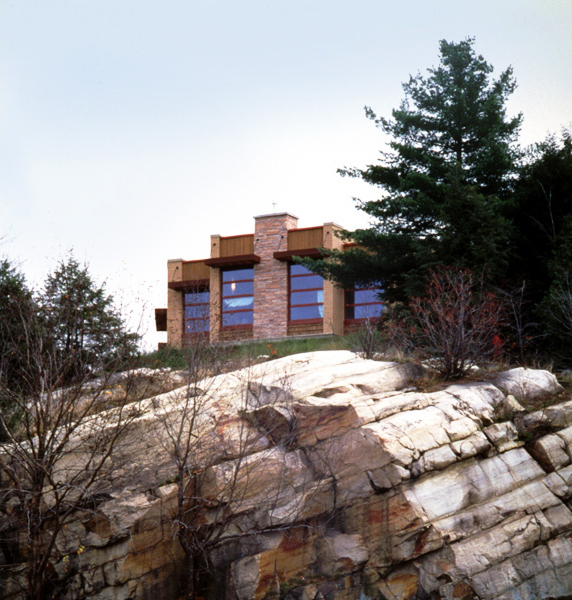 We have become successful meticulous planners, we are familiar with the geographical challenges and we have in many cases enjoyed recognition as the “local builder”. 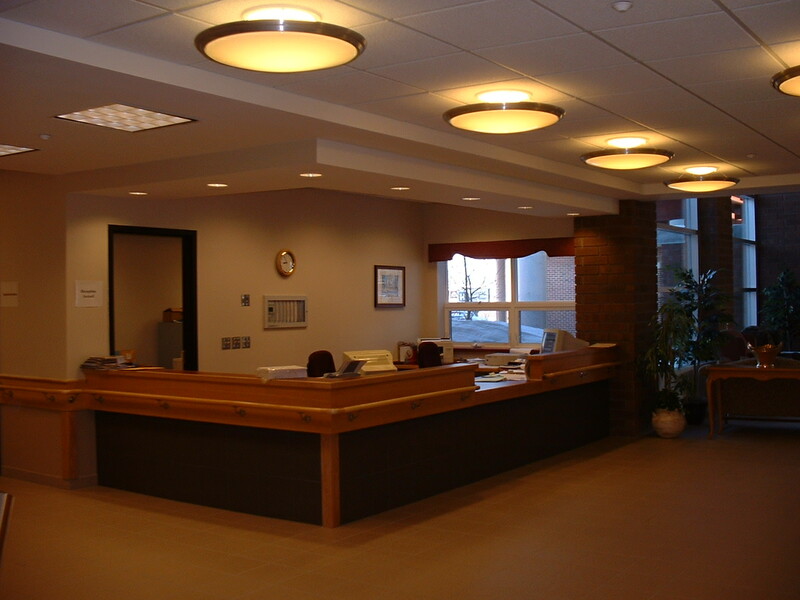 We have strong relationships with many northern contractors who provide competitive pricing and reliable availability. 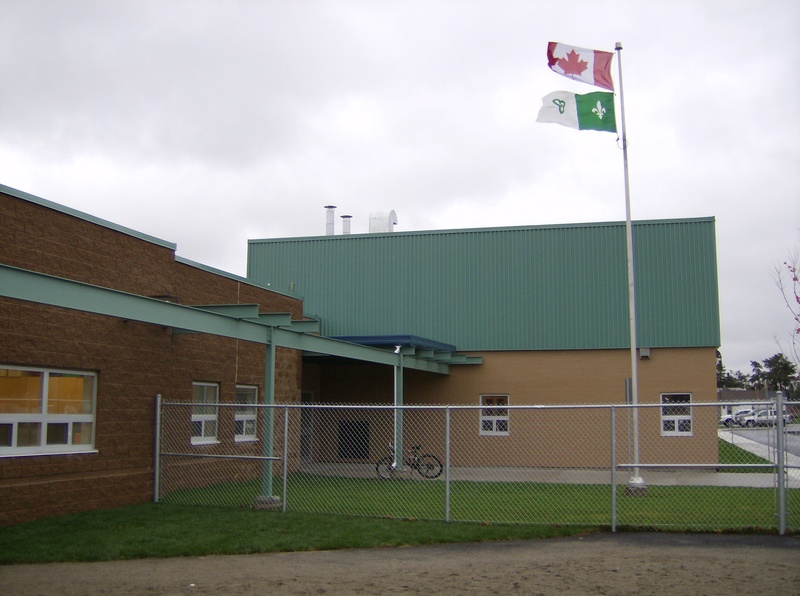 Past projects have taken us to the far reaches of Moosonee only accessible by plane and rail and into remote towns such as Hornepayne with a population of only 1,041. 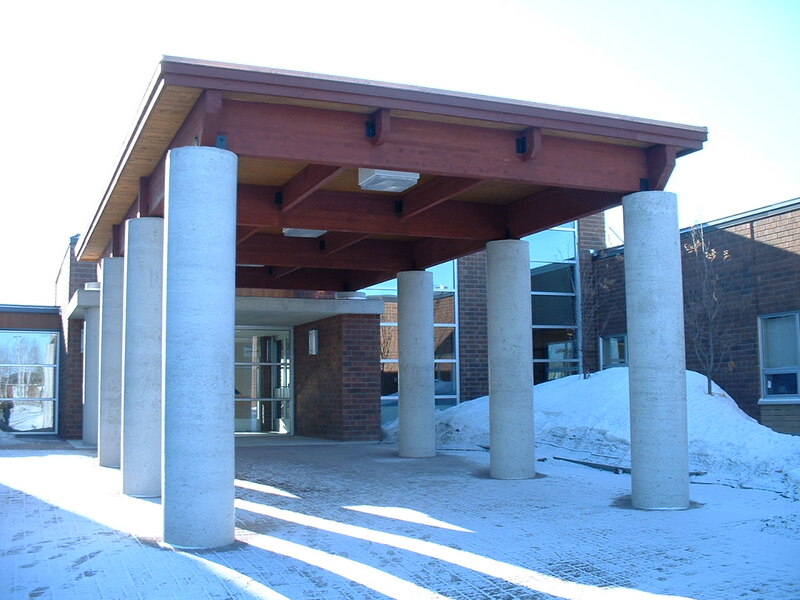 Having such extensive experience in northern Ontario allows us to account for factors that others may not anticipate and provides the unique ability to foresee problems and react proactively within our budget. 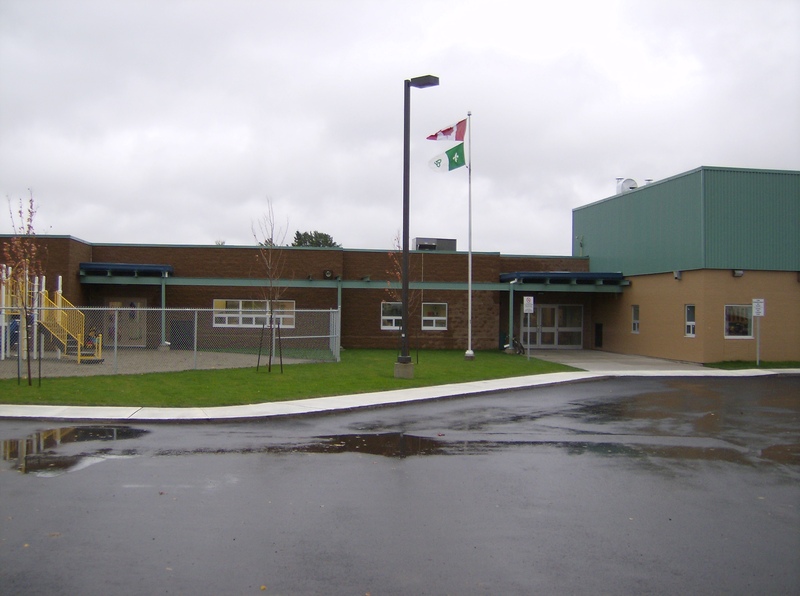 This project is the construction of a new elementary school in Northern Ontario and the demolition of the existing facility. 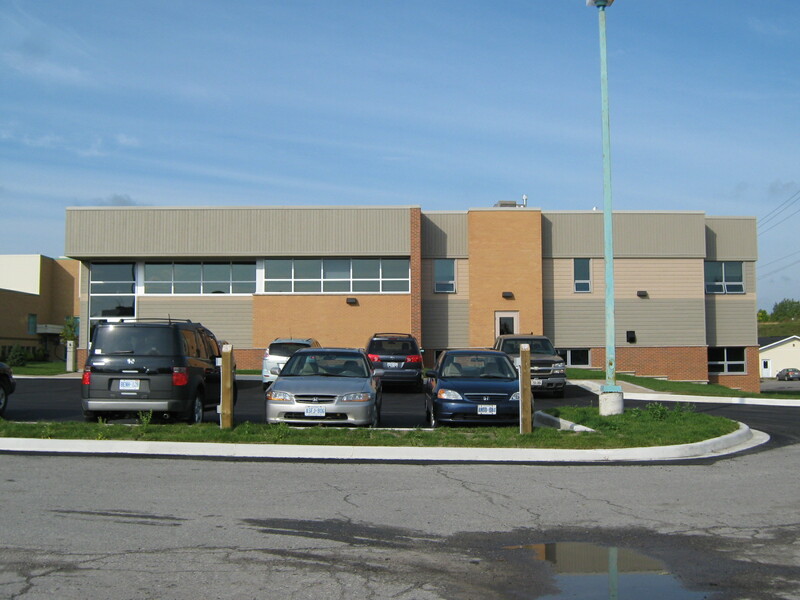 The two storey 40,000 square foot building housse a library, music room, cafeteria, double gymnasium, offices for staff, computer and science labs, construction, shop and manufacturing rooms and a total of 16 new classrooms. 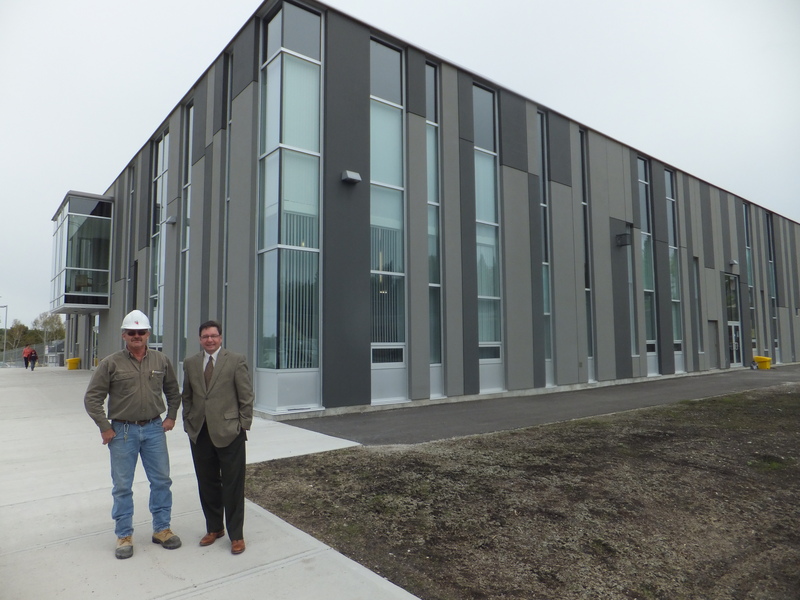 This new building in the heart of Elliot Lake has set one of the highest standards for retirement living and ongoing client care. 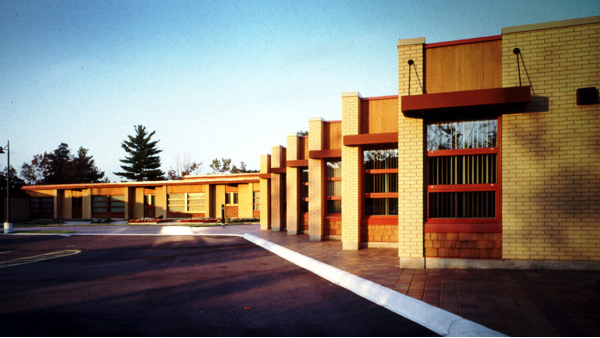 The building pods of the 36 unit facility are linked together to allow for limited separation of the main living area to the administration offices and the 12 unit cognitively impaired residence. 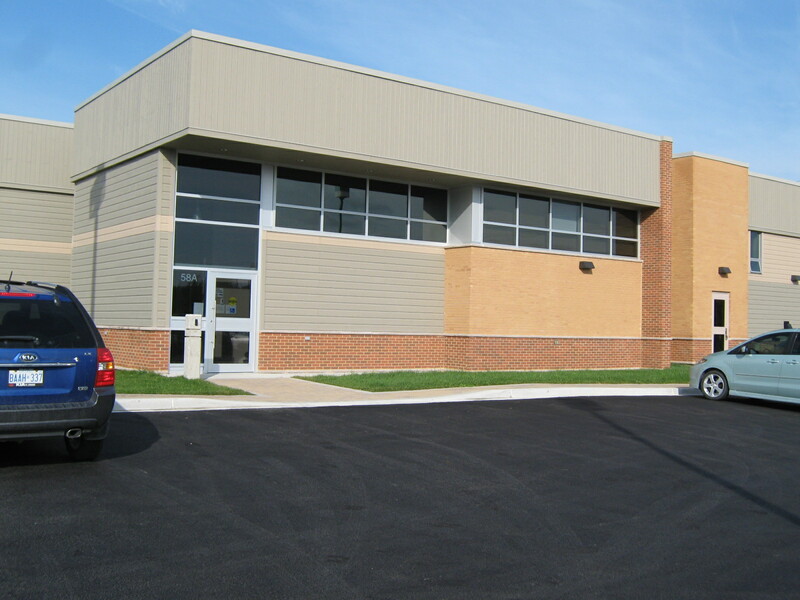 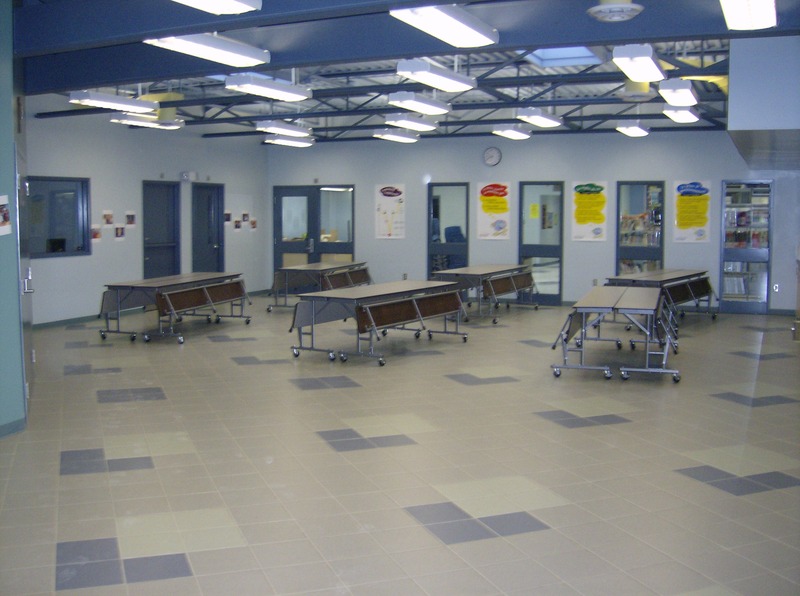 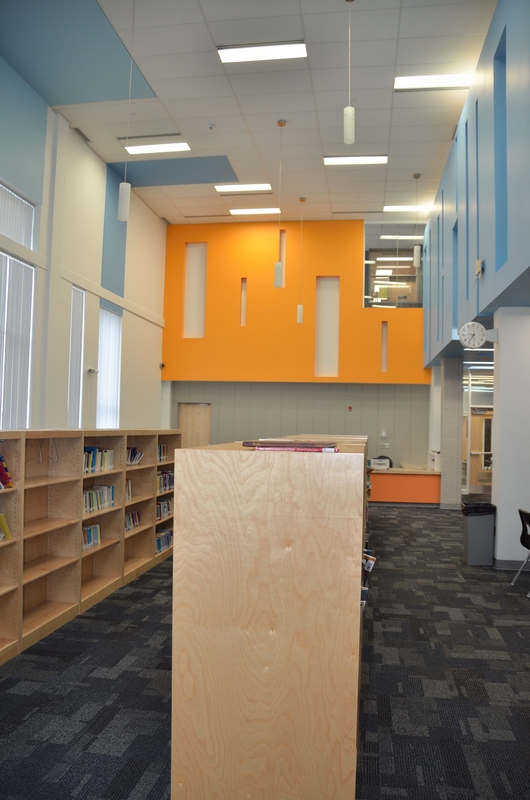 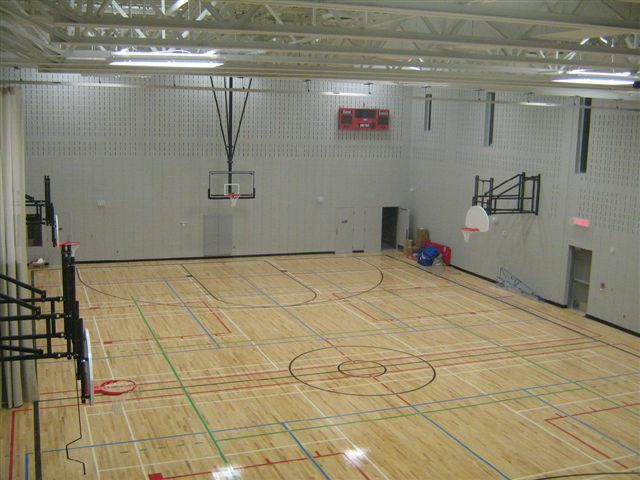 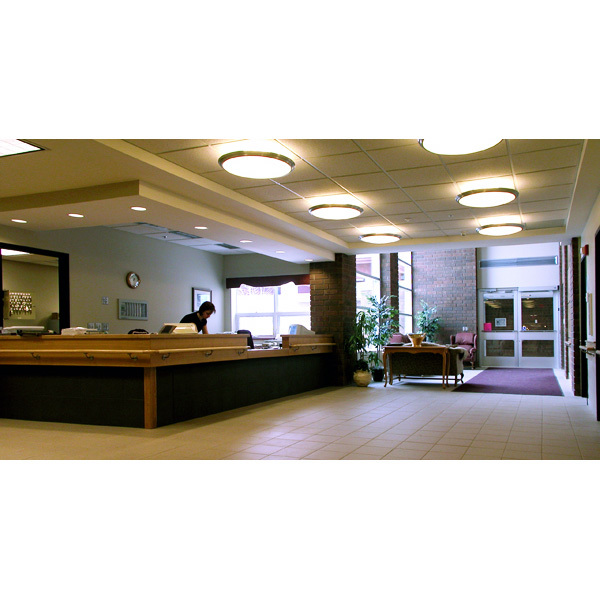 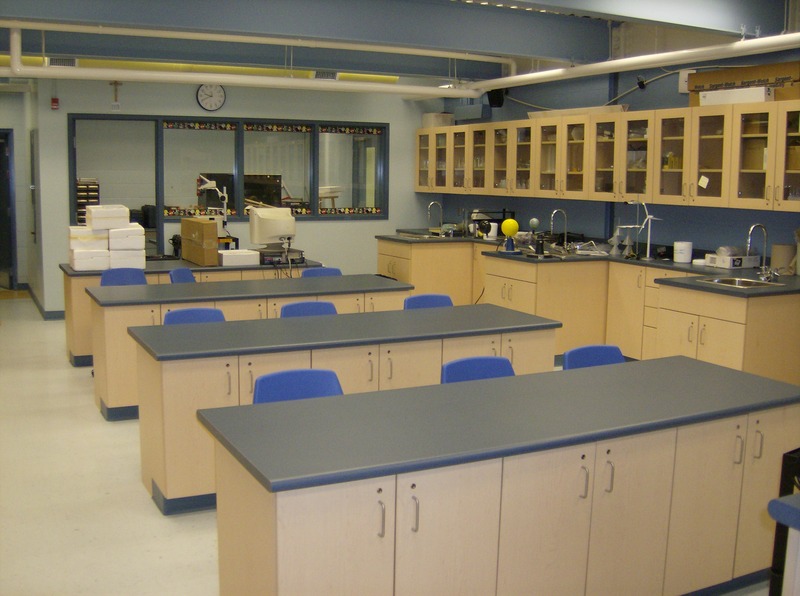 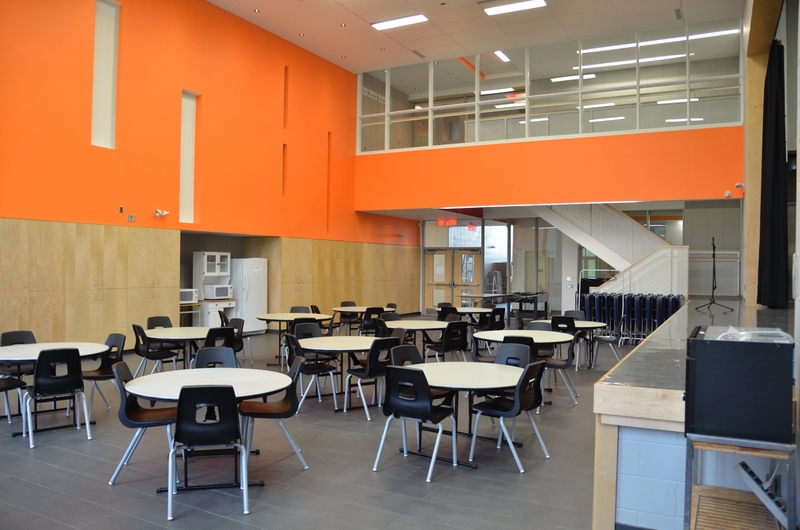 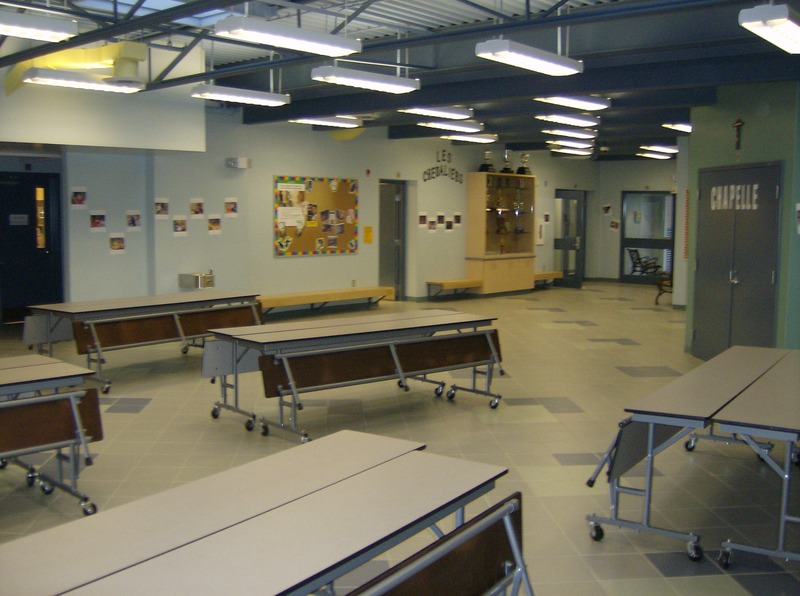 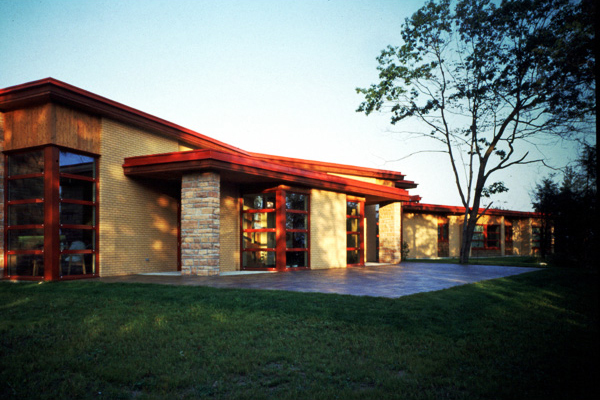 This project was a 25,000 square foot addition and renovations to an existing school in Wawa, Ontario. 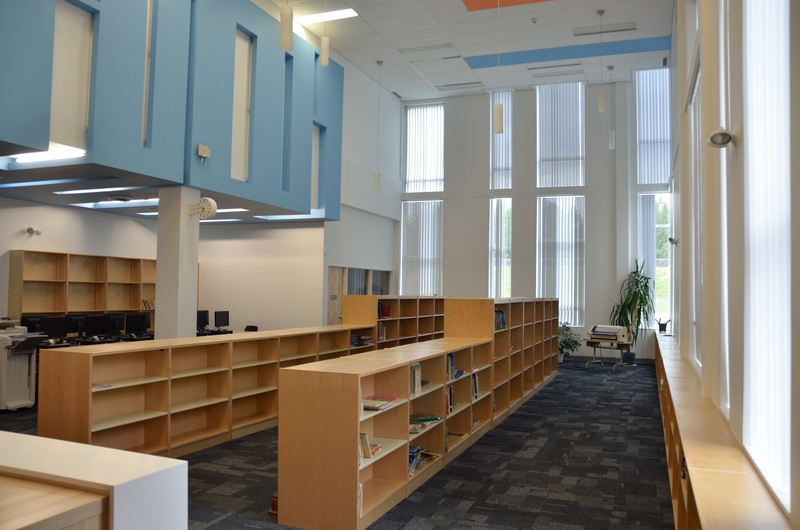 The new space includes a gymnasium, library, chapel, workshop, faculty space and approximately 20 classrooms and storage areas. 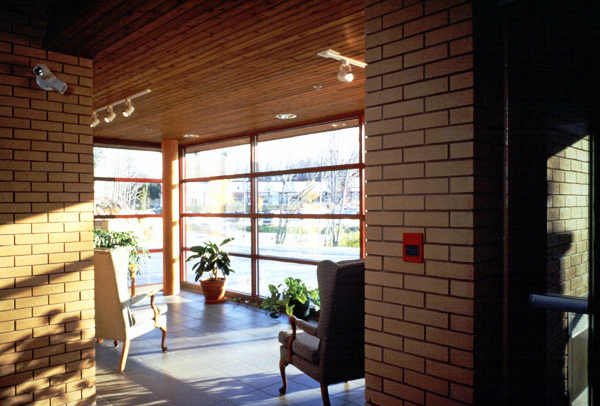 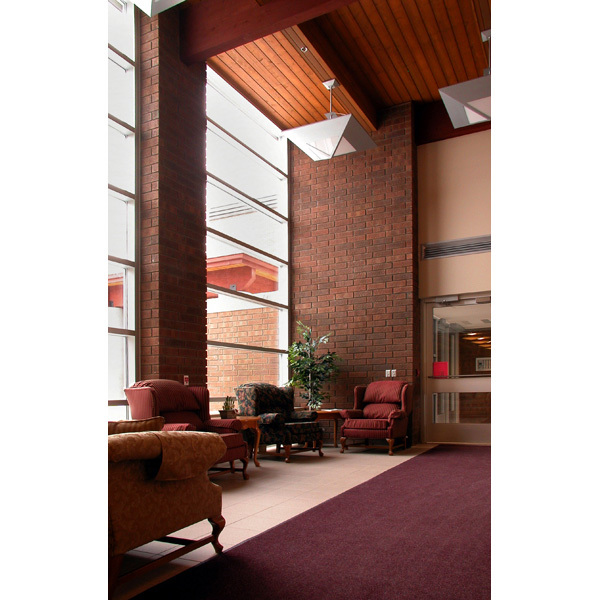 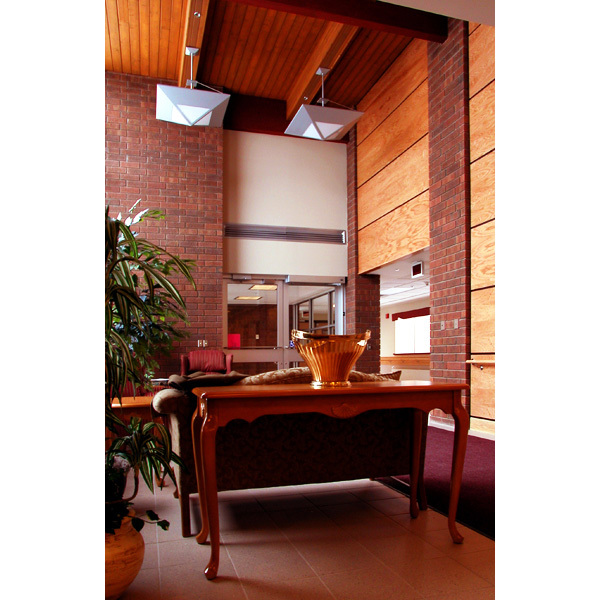 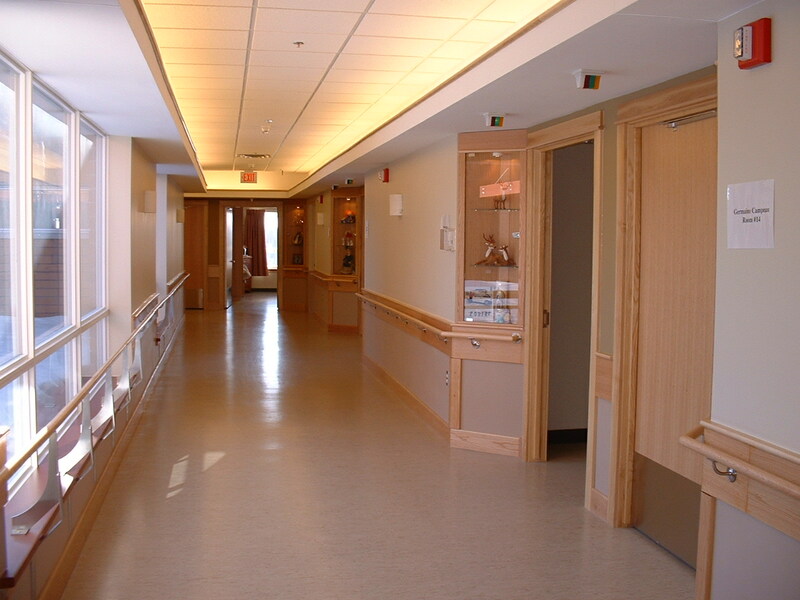 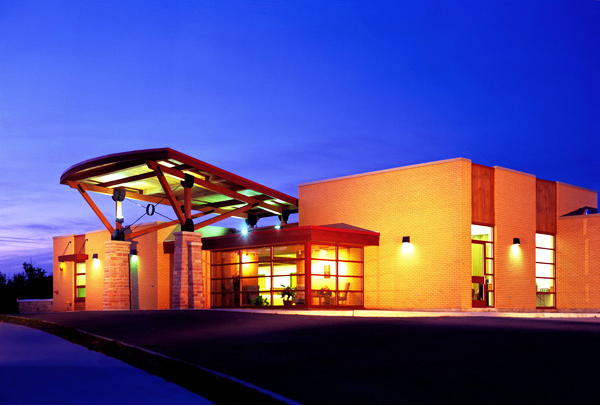 This new 77 bed long term care facility is constructed adjacent to the Notre Dame Hospital in Hearst, Ontario. 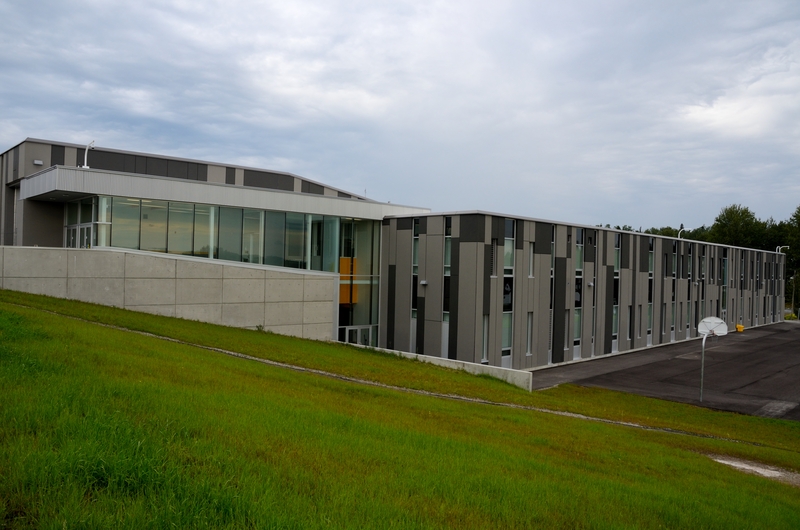 The 52,000 square foot facility is a single storey with a two storey link to the hospital. 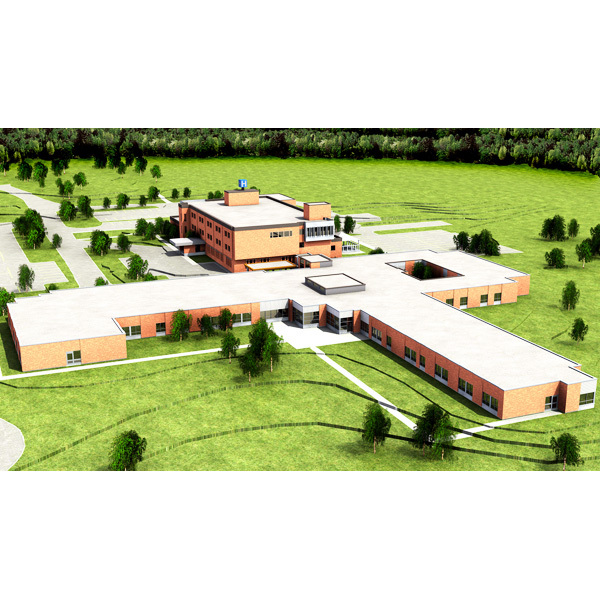 The project includes extensive site work, a courtyard, pond, gazebo, gardens and walkways. 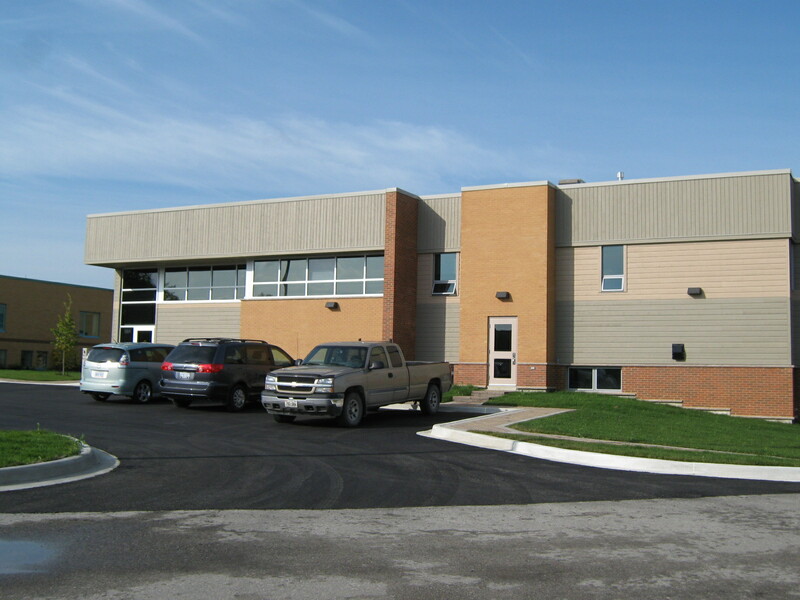 The new Family Health Team Clinic in Iroquois Falls, Ontario is a freestanding addition to the Anson General Hospital. 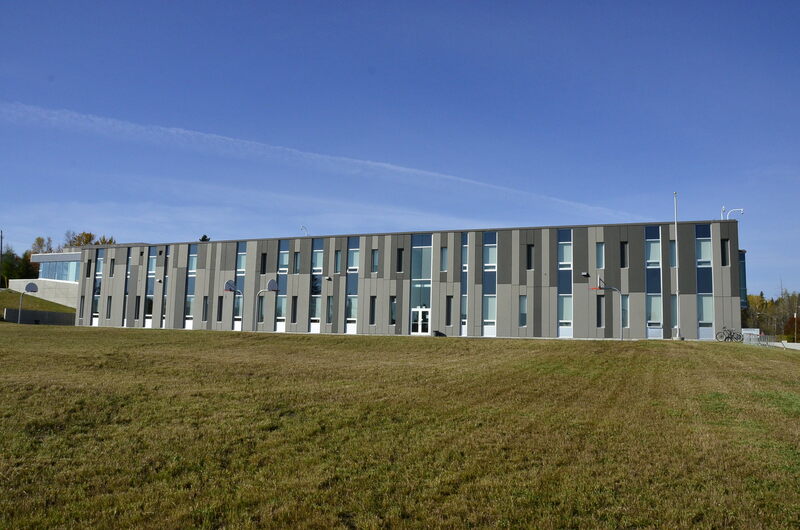 The two storey, 15,000 square foot clinic houses exam rooms and an elevator to serve the Northern community and surrounding area.